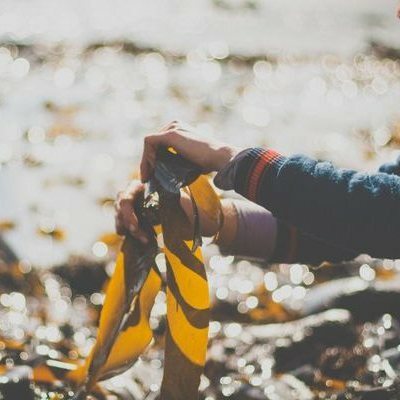 Organic Kombu Seaweed locally and sustainably gathered. 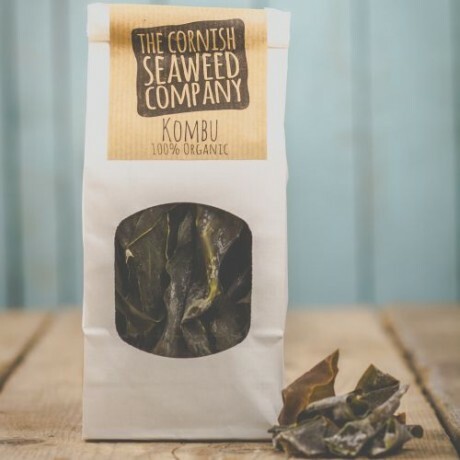 Kombu has a sweet and salty, beef jerky and licourice-like flavour when eaten dry. It is soft and mild when cooked. 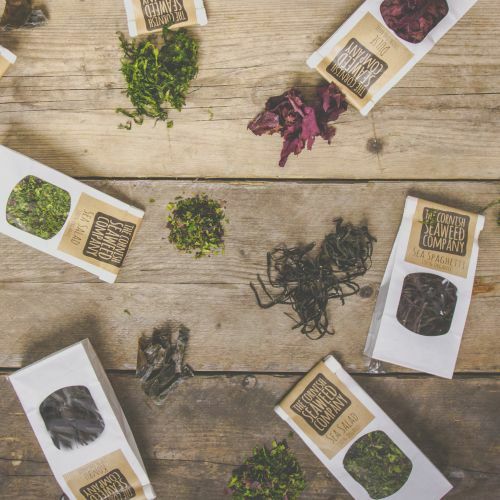 Available to buy as a pack of 5 (30 g each). Store in a cool, dark, and dry place. 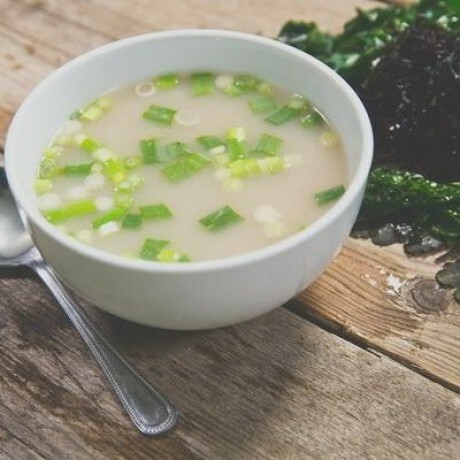 Kombu is naturally rich in iodine. Excess intake may enhance thyroid function. Reccomended maximum daily intake 5g.